National Center for HIV/AIDS, Viral Hepatitis, STD, and TB Prevention (U.S.). 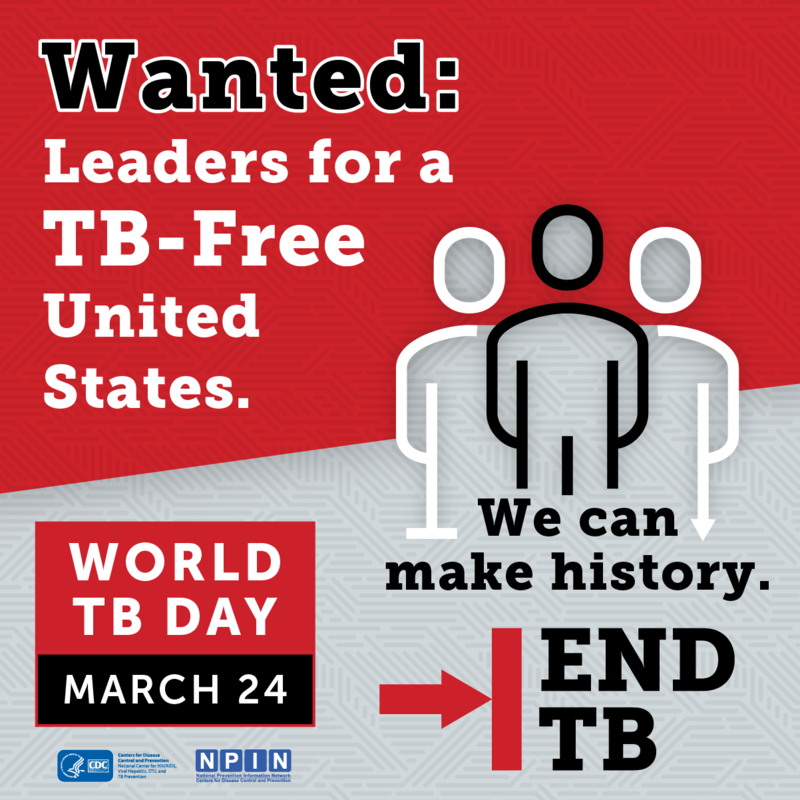 Division of Tuberculosis Elimination.	. National Prevention Information Network (U.S.)	. National Center for HIV/AIDS, Viral Hepatitis, STD, and TB Prevention (U.S.). Division of Tuberculosis Elimination.. National Prevention Information Network (U.S.). MMWR Morb Mortal Wkly Rep. 67(11):317.